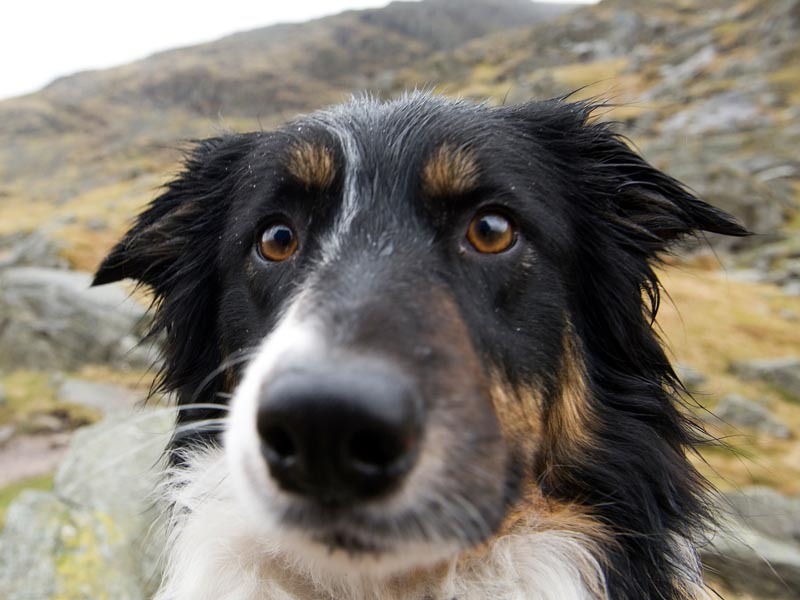 We are a specialist team dedicated to the training, developing and deploying of Search Dogs within the Lake District Mountains and Fells to search for missing people. 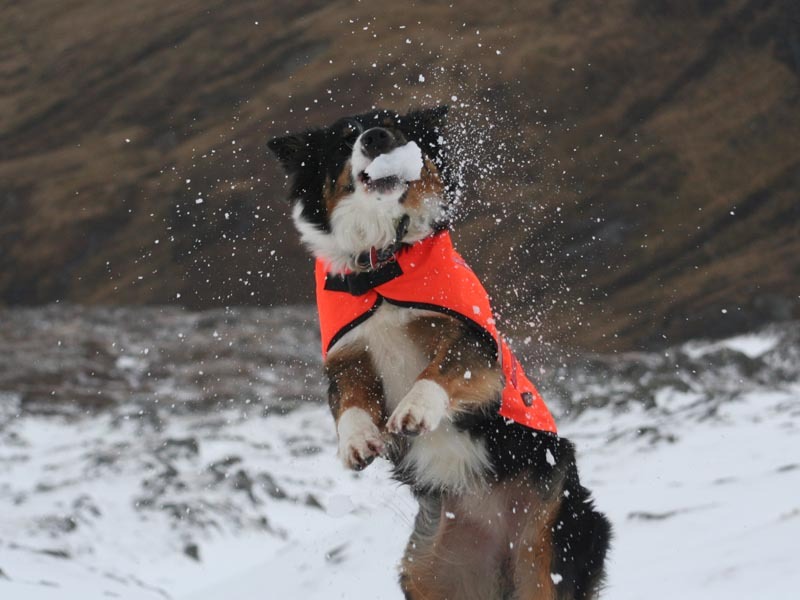 All Lake District Mountain Rescue Search Dog Handlers are all operational members of Mountain Rescue Teams within the Lake District – all must already be competent in first aid and survival in a mountainous environment. 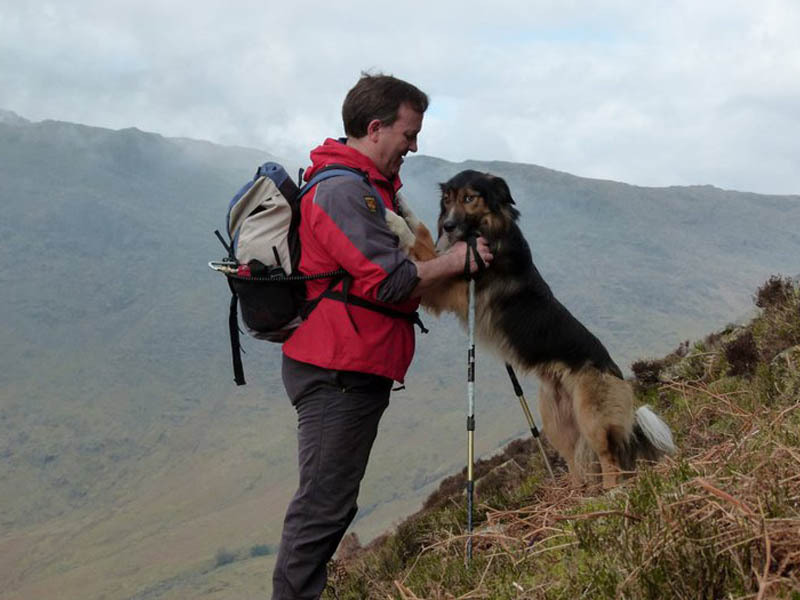 Handlers choose to train a searchdog to assist their own Mountain Rescue teams and other teams within the Lake District Region, and further afield in adjoining areas. Our latest Call Out was on Tuesday 2nd April 2019. Be sure to connect with us on Facebook. We often post images from our latest call outs and other information to keep you up to date on all things Search Dogs.